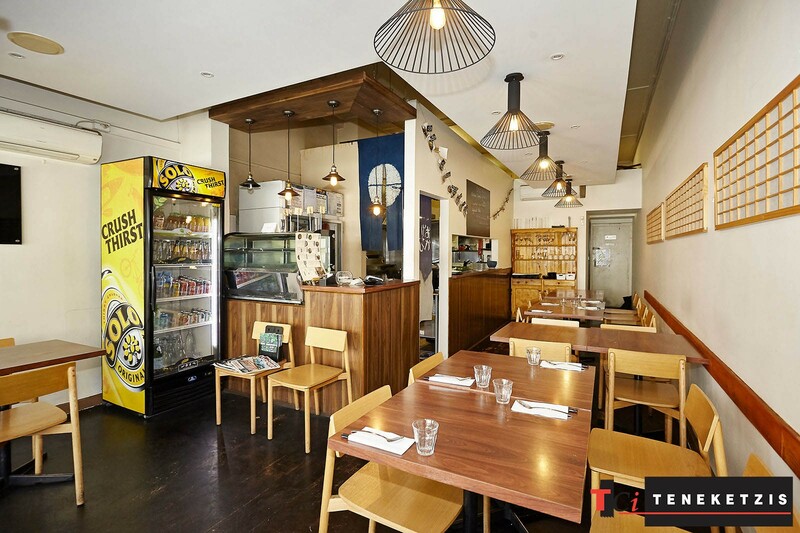 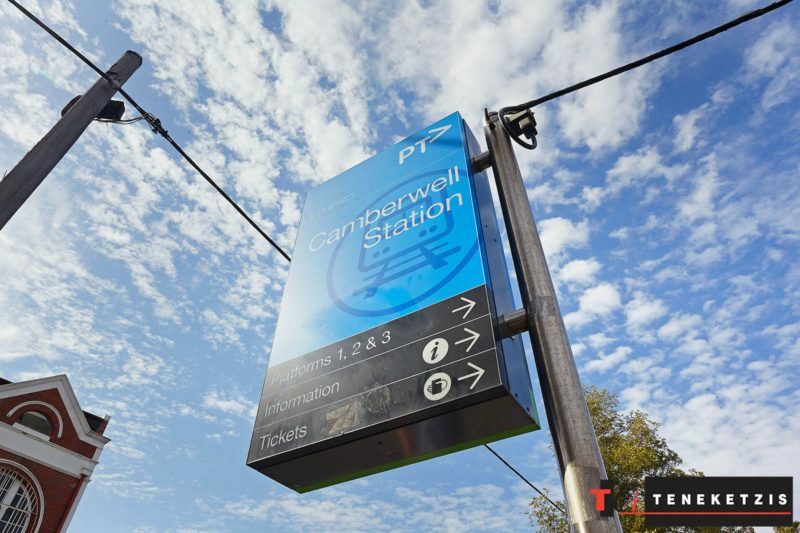 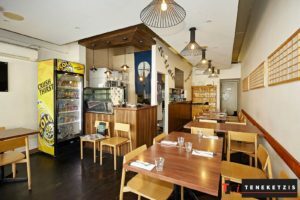 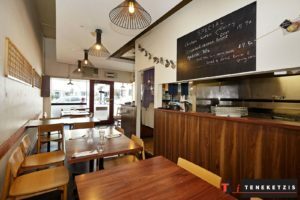 EXCEPTIONAL “READY TO GO” LICENSED FOOD PREMISES NEXT TO CAMBERWELL STATION! 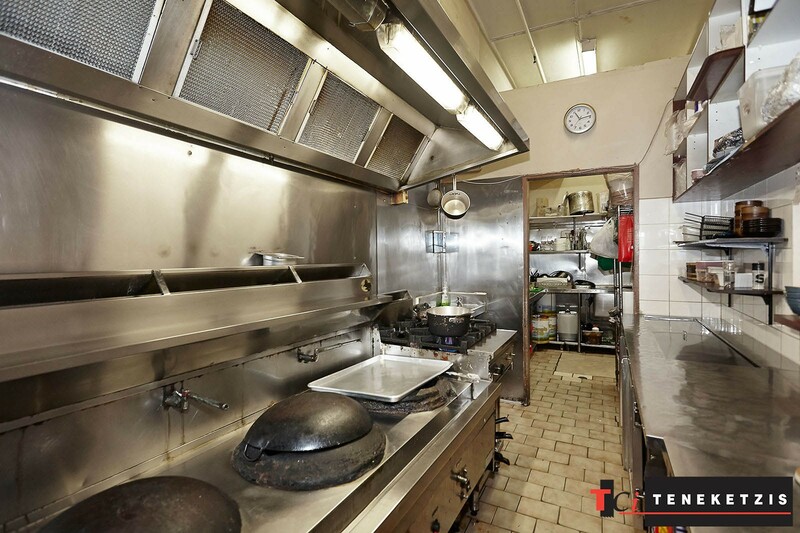 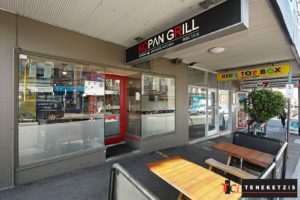 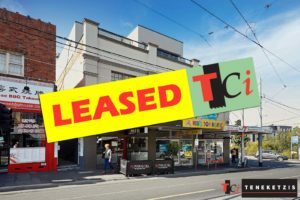 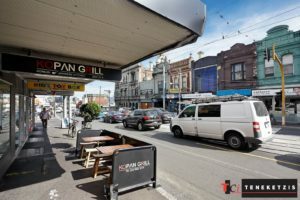 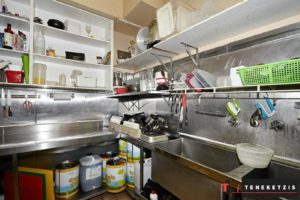 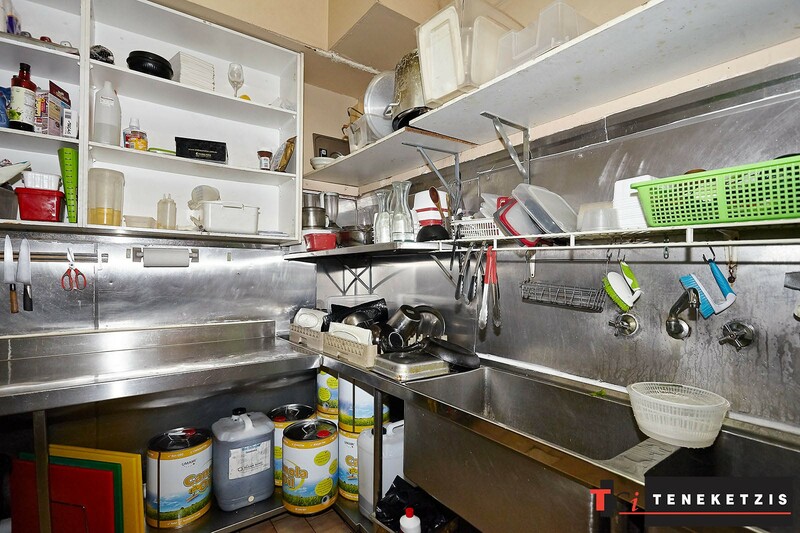 Exceptional “Ready to Go” Licensed (BYO) Food Premises leasing opportunity! Take advantage of the existing permit and infrastructure including Kitchen, Exhaust Canopy & Grease Trap, and avoid the substantial costs, downtime & effort associated in starting from scratch. 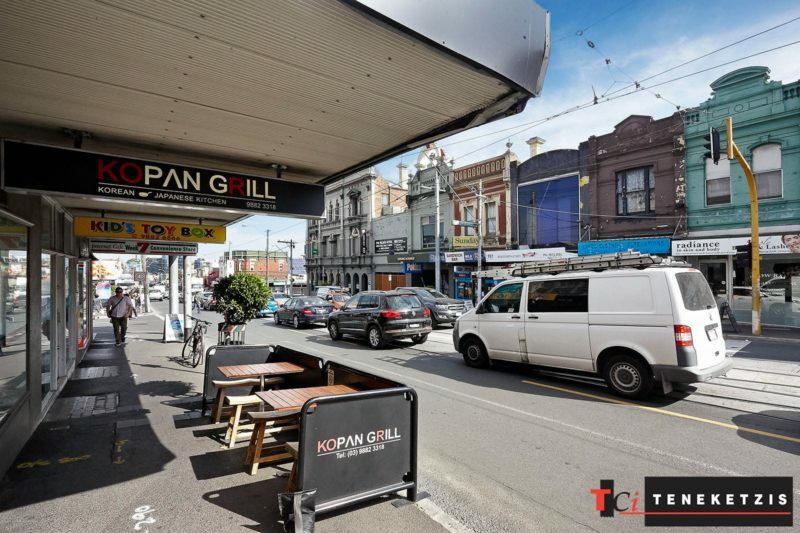 Brilliant high exposure location on thriving with activity Burke Road, only a couple doors from Camberwell Station. 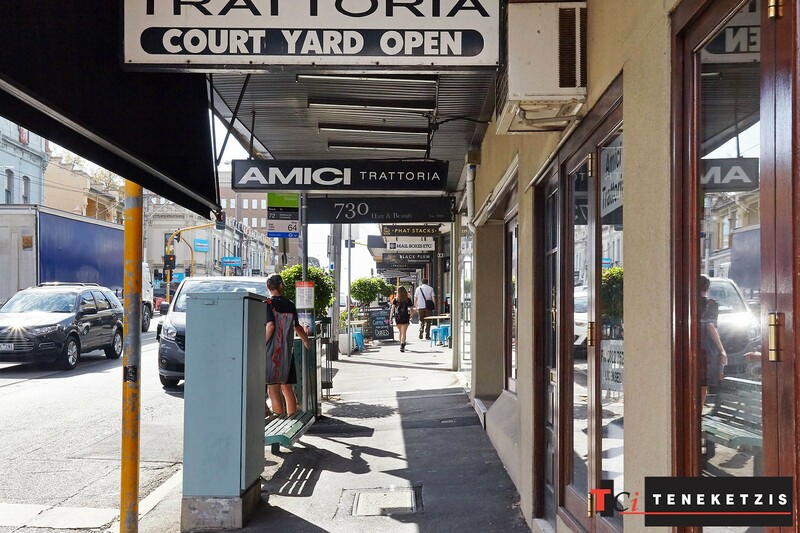 50sqm* For Lease @ $38,000pa + outgoings + GST.